Emilee began Suzuki piano lessons at the age of 4 and has been actively involved in music ever since. 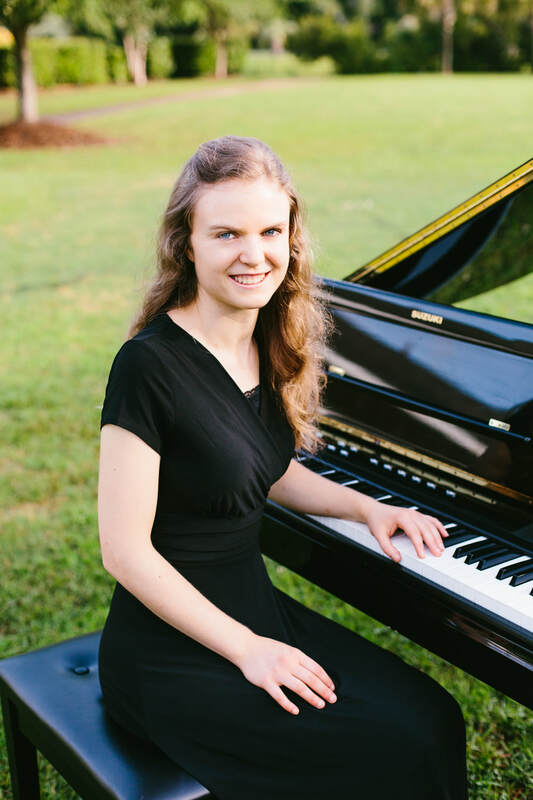 While in high school, Emilee received multiple piano and harp scholarships including scholarships from the Charleston Music Club, the Louise B. Mathis Scholarship, and Charleston Symphony Orchestra League Scholarships. Emilee holds a BA in Music from Thomas Edison State University as well as certificates in Piano Pedagogy and Composition from Valley City State University. During her undergraduate studies, Emilee was a finalist in the 2014 VCSU composer competition and received first place in the same competition in 2016. She is currently in the Masters program for Music Education at Bob Jones University. Emilee has come full circle since her early years as a Suzuki student and is now a certified Suzuki piano teacher. She is thankful for the opportunity to invest in the lives of her students who range in age from 5 years old to adult. She is also a co-founder and instructor of Early Music Training classes which introduce children to the rudiments of music through a combination of the Kodaly, Orff, and Dalcroze methods. ​The harp is Emilee’s primary instrument and she regularly performs in collaboration with other musicians as well as for weddings, retirement homes, school events, music clubs, and other local functions. 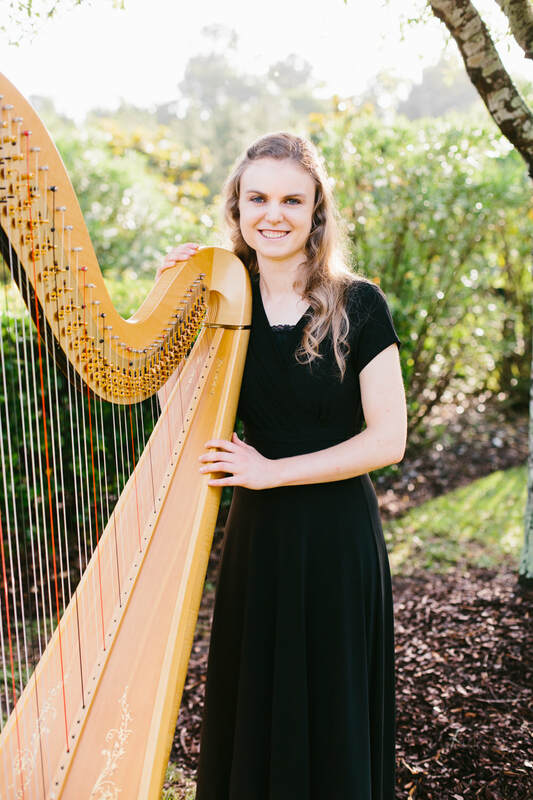 She has served as harpist for the Summerville Orchestra since 2016 and enjoys the opportunity to make and share music in the community with this dynamic group. In addition to harp, Emilee is also a collaborative pianist and has served as accompanist for solo recitals, studio recitals, scholarship auditions, choirs, and for the 2018 ACDA honor choir.